Sneak Peak Time? 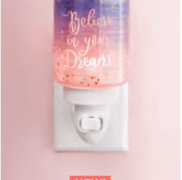 Scentsy has their new catalog for Spring / Summer 2018 release on March 1st and it’s time for all to prepare! The days are lengthening. The sun is shining. The snow is almost gone and you’re looking for some great new home fragrance ideas. No longer do you want those cozy, snug, rich aromas of spice and apple-pie. Now you want light, fresh scents for spring. 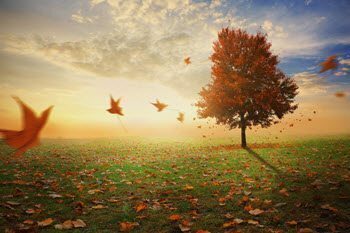 As the weather turns you want your house to smell as fresh and light inside as it does in the park. Our new catalog promises to offer you exactly that. 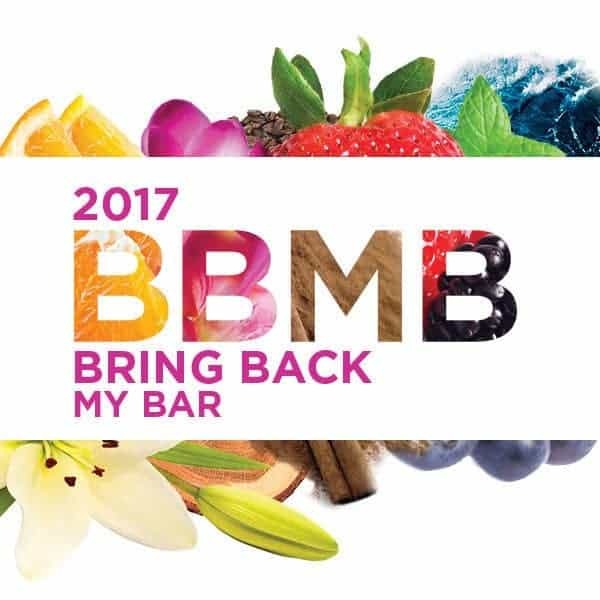 Packed full of great new scents such as the yummy Apricot Vanilla that will take you through spring and into summer. The new catalog doesn’t just contain new scents. 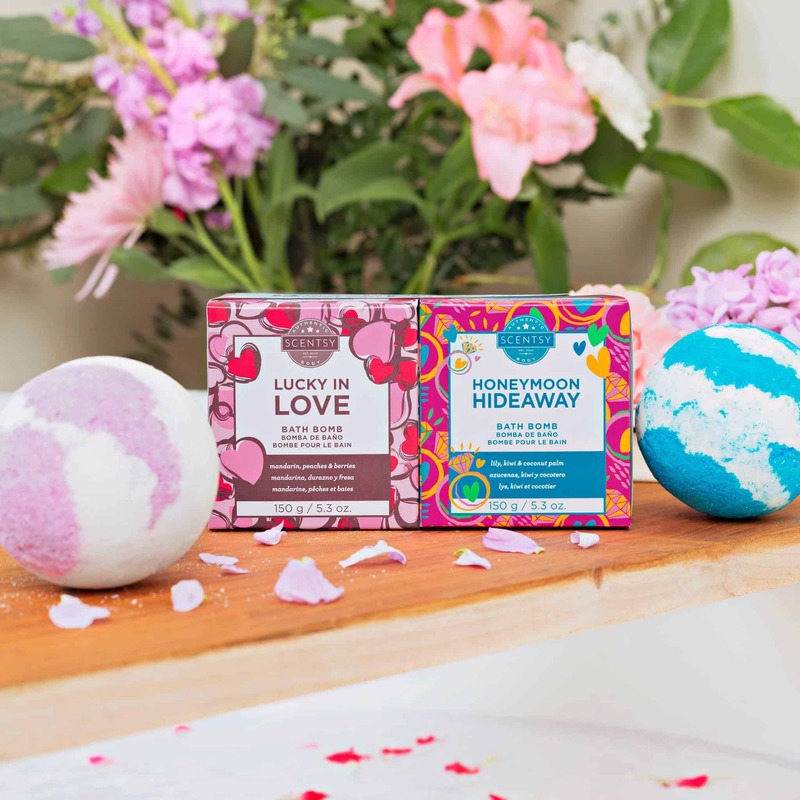 It will have some wonderful new bath and self-care products such as our ever-popular bath bombs. They make ideal gifts – in fact why not make up a hamper with a luxurious body soufflé or richly scented lotion? And with Mother’s Day not that far away you might find some wonderful Scentsy gifts. We don’t just make your house smell amazing. We also have car bars. Our huge selection of warmers offers something for everyone – and you can take your favourite scents with you with the Scentsy Go system. It’s not enough to simply make your home smell gorgeous – you need to keep it clean too. With the Scentsy range of laundry and home cleaning products you can do both. Scentsy has over 80 different scents to suit your home, the season and your mood. The low-wattage lamps gently melt the scent pods meaning no open flames, no danger of fires and they’re even accepted in apartment blocks where candles are forbidden. One of the amazing things about scent is its ability to transport you due to your brain’s ability to recognise scents from memory. We might not be able to make the summer come and faster but by using some of our scents for summer you might just make it seem like summer has arrived for a few hours. Scent is a powerful unlocker of feelings and emotions and with the Scentsy wickless system you can allow yourself the luxury of relaxing and enjoying the scent and let your worries drift away. Scentsy are so safe we even have a kid’s range with fun fragrances that have been kid approved! 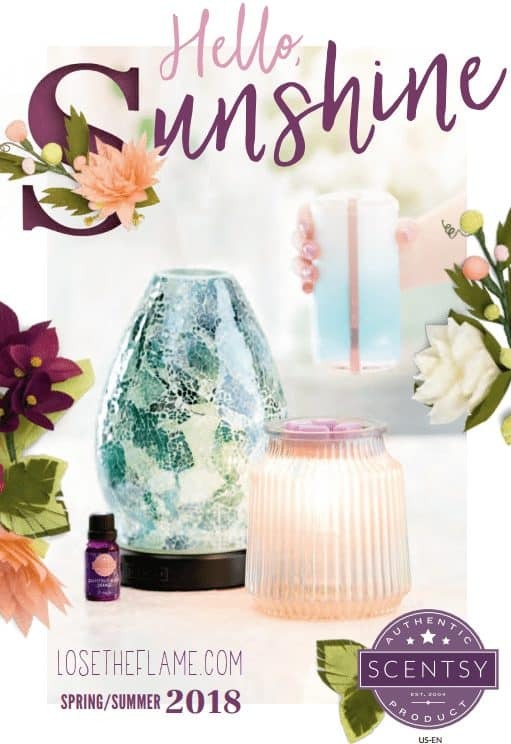 Hello Sunshine Scentsy Catalog is the best catalog to date. I’m sure there are a lot of you that would love to have a copy. Please use the form to request a catalog and a small scent sample! With new Scents like Apricot Vanilla (OMG!) it’s going to be a great season for us! DID YOU KNOW: The science of scent is complex, but the gist is simple: Brain meets beautiful fragrance and it falls hard. and we deliver it in scents for every passion.